Many thanks to Bethany Pope for this thoughtful and compelling review of AMONG ANIMALS in the Sabotage Review. 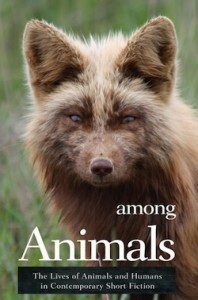 AMONG ANIMALS is an anthology of stories published by Ashland Creek Press, a company devoted to protecting wildlife and increasing ecological awareness. My story “Greyhound,” part of this collection, is featured in this review.